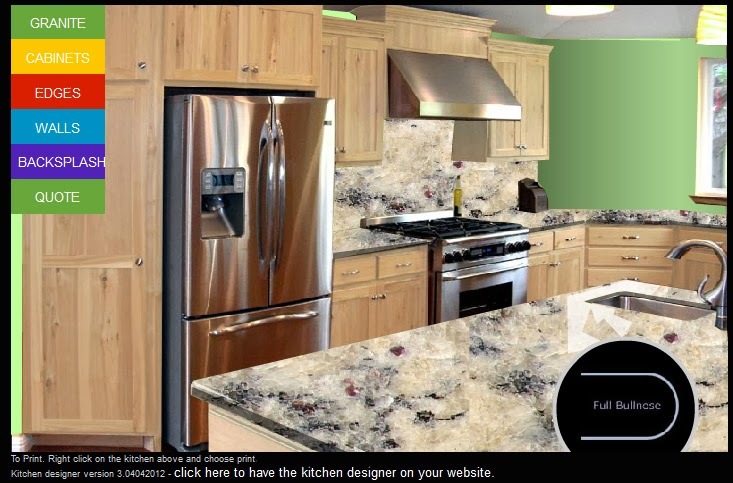 The Virtual kitchen designer has gone through the first step of the 2014 renovation. Simple and easy to use navigation. Same real estate on the page with more kitchen to view. Next will be the ability to select from a couple kitchen designs and more wall colors.